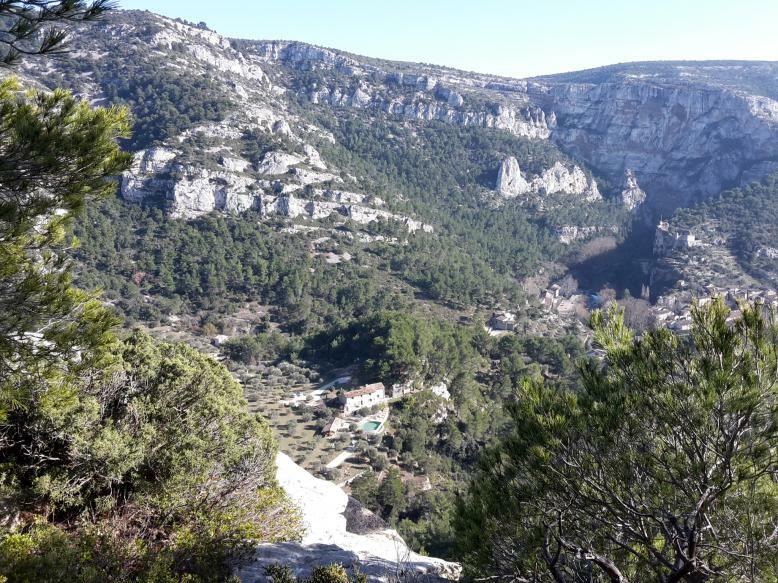 In the heart of Provence, the village of Fountain of Vaucluse is snuggled up at feet of impressive rocky cliffs. The light is there brilliant, the sight is embalmed by the flavor of the nice-smelling herbs where resound the rustles of running waters and the cicada song. A road in the hill leads you to Carredonne. Away from the village, cross the olive grove and discover our sheepfold completely renewed with its magnificent swimming pool with overflow on the valley.